There are no hard-hitting rules to become a successful stock trader. However, there is a broad 3-step flow that the newbies must adapt to stay on the right track. It includes the right trading strategy, a money management plan and discipline. Out of these, the middle one is the most overlooked. 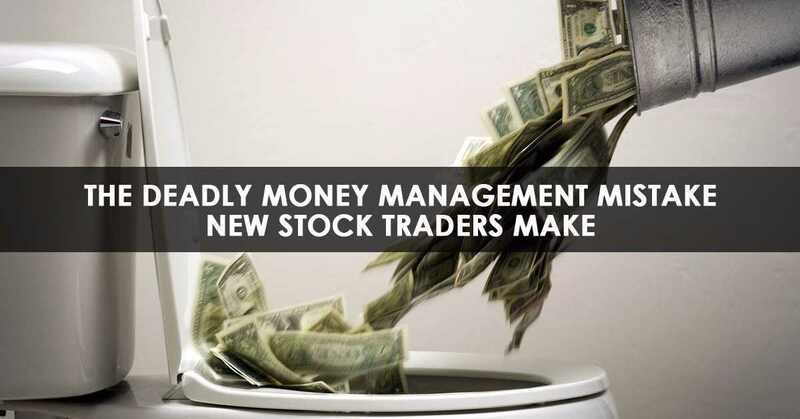 While people make strategies of how and when there are going to trade, and they also have a right mindset, few of them really care about having a thorough money management plan. And needless to say, it is one fatal mistake that stops them short from optimizing their returns. Indeed, having 6-month-cash, at ready, as your emergency money is the most important part. But, contrary to the hyped notion, money management is much more than this. It goes beyond separating an amount for all the uncertainties. How you’re spending, where you’re spending and when you’re spending are few of the principal questions in money management. It doesn’t mean traders micro-manage every aspect of their wealth, but having a detailed and calculative approach to the financial-end seamlessly benefit them in the long run. It’s a rookie mistake. Even when with the cushion to take big risks and possible losses, risking big on a single trade is uncalled for. Of course, risk/reward ratio plays a key factor here but it gets countered by clichéd yet effective phrase ‘don’t put all your eggs in one basket’. Unless you have enough in your bank account, spread out your investment decently even if the technical analysis result ticks a trade as “safe” for big investment. You’re into stock trading to multiply your wealth. Sadly, while traders do want “big riches”, many lose the sight of money and gets too involved in the process itself—spending too much time making strategies, fixing loopholes and trying new tools. 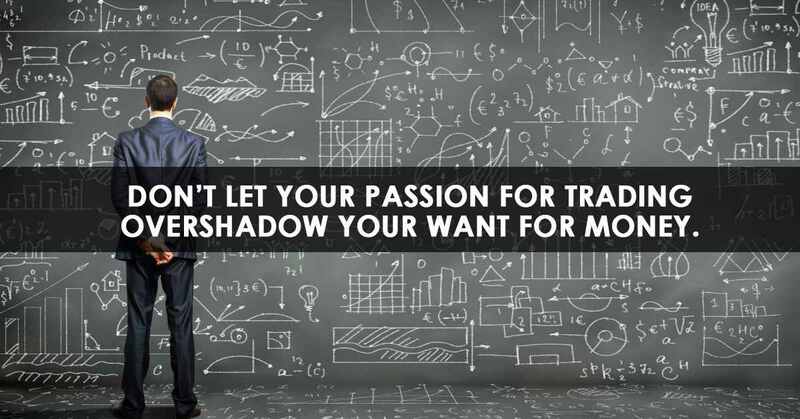 Keeping greediness at bay, don’t let your passion for trading overshadow your want for money. Instead of going “let’s see how good is that strategy” go “how much money will that strategy make me”. Dig a little deeper in web and you will likely find a hidden expert advice—be flexible in your take-profit stop-loss positions. This means, for the what-ifs moments, you must have an exit plan. So mark the levels of loss you can take – in a given period of time – before you rescue yourself out of the sinking ship. Other common money management mistakes, of the stock traders, include thinking short-term, having fictitious expectations, and trading too aggressively. Avoid these blunders and unblock your path to greater returns.